for $149,900 with 2 bedrooms and 2 full baths. This 1,028 square foot home was built in 1973 on a lot size of 0.18 Acre(s). 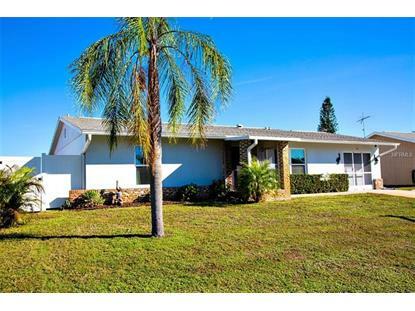 Beautiful well maintained 2 bed 2 bath oversized one car garage home in the Gardens Of Gulf Cove is waiting for you. Street lights, sidewalks, county water and sewer. New PGT high efficiency hurricane windows, roof has third nail and brackets qualifying home for a Wind Mitigation Certification reducing insurance costs. The AC is 2011, the roof 2004, and water heater 2017. 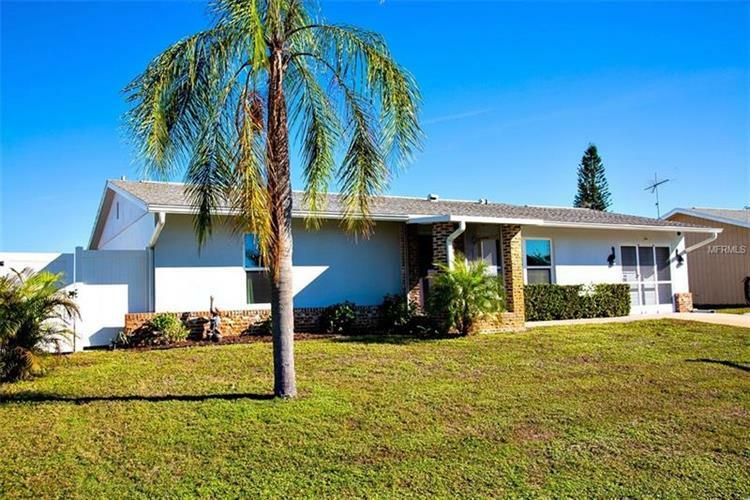 This immaculately clean home has tile in the kitchen, baths, living room, dining area, and Lanai. This cozy home is made for entertaining by opening the 3 section sliders providing room for everybody in the beautiful enclosed lanai (27' x 11'). The backyard is fenced (6 ft vinyl) and tastefully landscaped. The oversized garage is 24' x 15', with room for a workbench and has built in shelving and access to the attic. There is a custom garage folding screen door for your comfort. Off street parking for 2 cars and boat storage on site. The home and lot was recently surveyed. The combined square footage with interior, garage, and lanai is 1600 (County Records). Great location, near the beaches in Englewood and just a short drive for shopping, dining, entertainment, bike trails, public and private golf courses and boating via marinas or county launches.